The Central Coast is a popular holiday destination and is increasingly becoming a popular place to live as this destination is only an hour and a half north from Sydney. The Central Coast also makes extremely filling and delicious kebabs, so therefore where exactly in the Central Coast can you find the best kebab to enjoy for lunch or dinner? 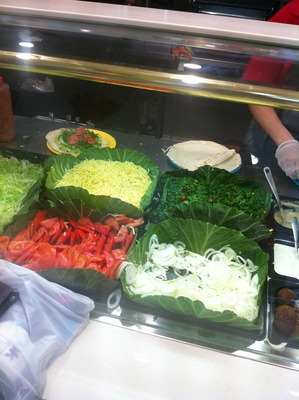 Having tried the beef and chicken kebabs, as well as recently having tried their falafel, I can say that Kol's Kebabs at Bateau Bay in the Bay Village Shopping Centre is up there. The quality of the kebabs can be a little inconsistent, however they are filling and this establishment is also quite generous with the cheese and other flavours which other kebab establishments normally charge you for. The service is also quite prompt and friendly which is a plus. 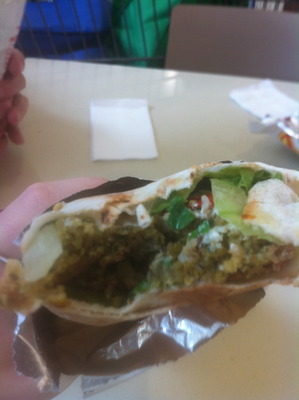 The falafel was flavoursome with a great texture and fresh herbs. Sometimes their falafels can be a little dry and the garlic sauce (for me) can be somewhat lacking. 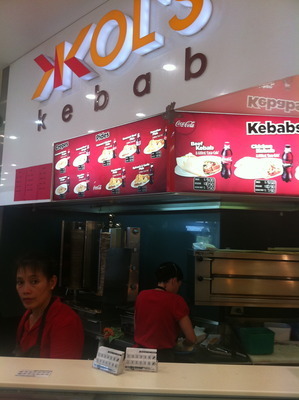 However they make tasty and satisfying kebabs, that are also good value for money. Now its over to you, where have you found the best kebab on the Central Coast and why is it so up there? Nicks kebabs at Long Jetty are the best! I was turned into a kebab fan by his, and after randomly trying another from a store I won't name, I was convinced that his are the reason I've been having a three year love affair with kebabs.